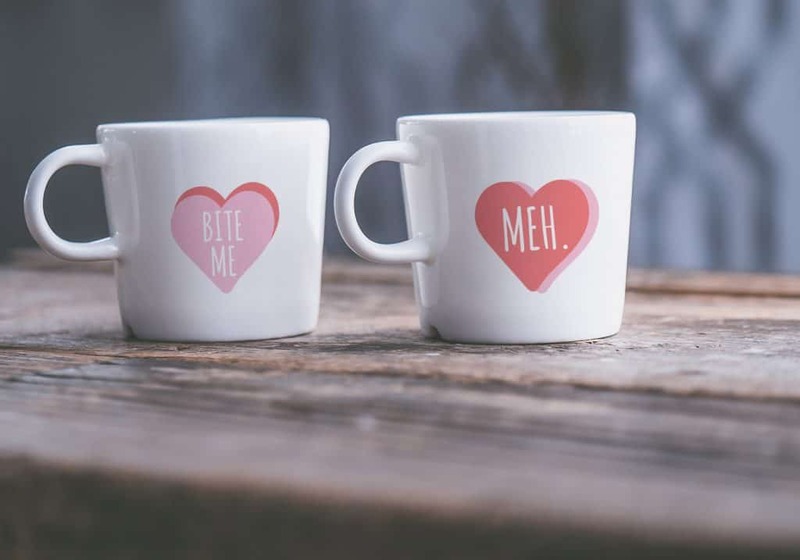 All the cutest Valentine’s Day SVGs are here in this one post for you to make cards, mugs, T-shirts, or anything your heart desires. 1. Caluya Design is one of my favorite places for SVGs. 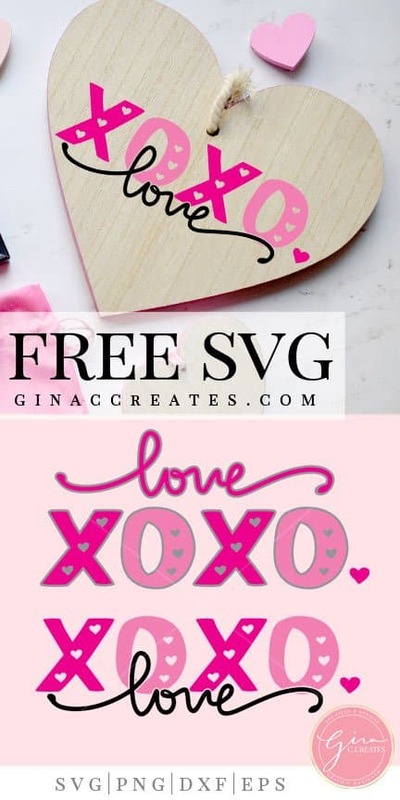 These Valentine’s Day SVGs will tell you that they make lots of cute and free SVG’s. 2. Wouldn’t these Love XOXO SVG make a great pillowcase? 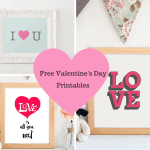 Download it at Gina C. Creates. 3. 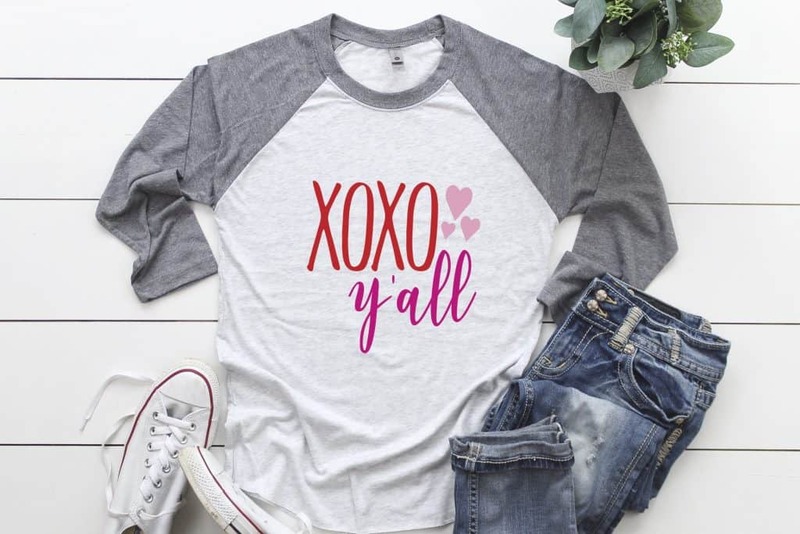 This Valentine’s Day SVG on this shirt is exactly what you should make for that special day. It’s so simple, but super cute. 4. 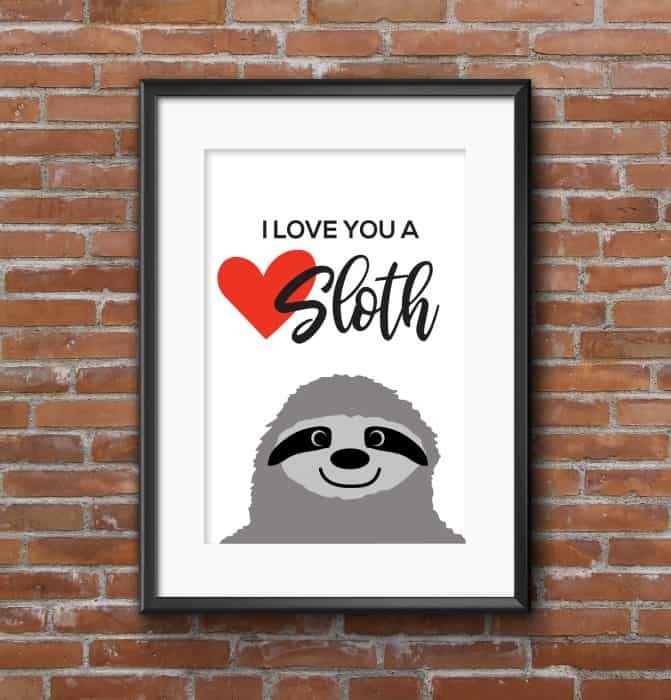 You’ll fall in love with this cute sloth SVG from Brooklyn Berry Designs. 5. This is the first time I’ve heard of this saying, but it has a cuteness sound to it. 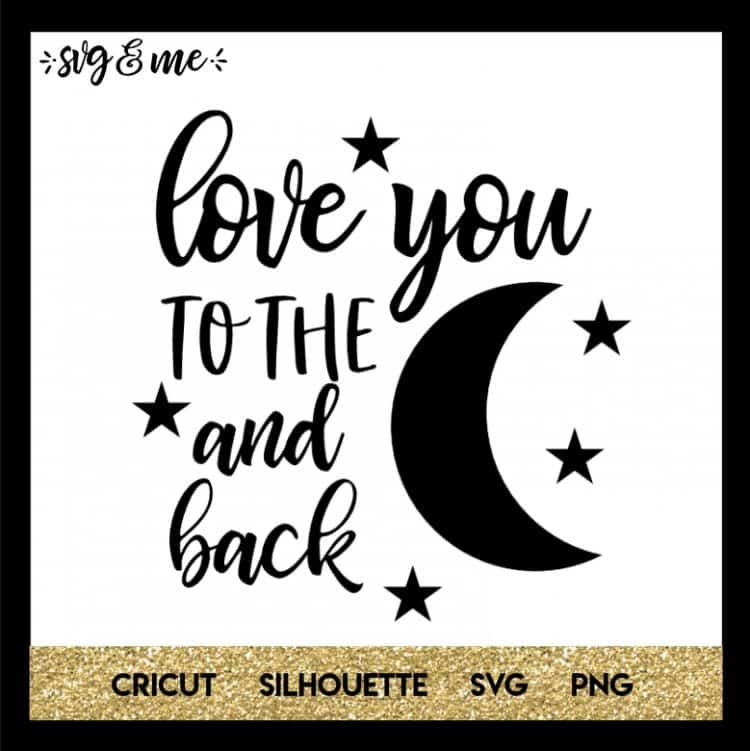 Download this Valentine’s Day SVG from The Simply Crafted Life. 6. 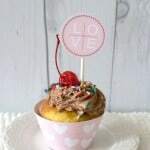 Valentine’s Day Candy SVG with funny saying by Caluya Design. 7. 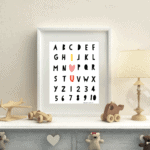 Valentine’s Day alphabet SVGs from The Latest Find. These are so cute personalizing shirts, cards, wall art. 8. 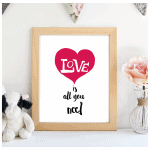 Not looking for mushy Valentine’s Day SVGs? Here are some funny ones from My Designs In the Chaos. 9. 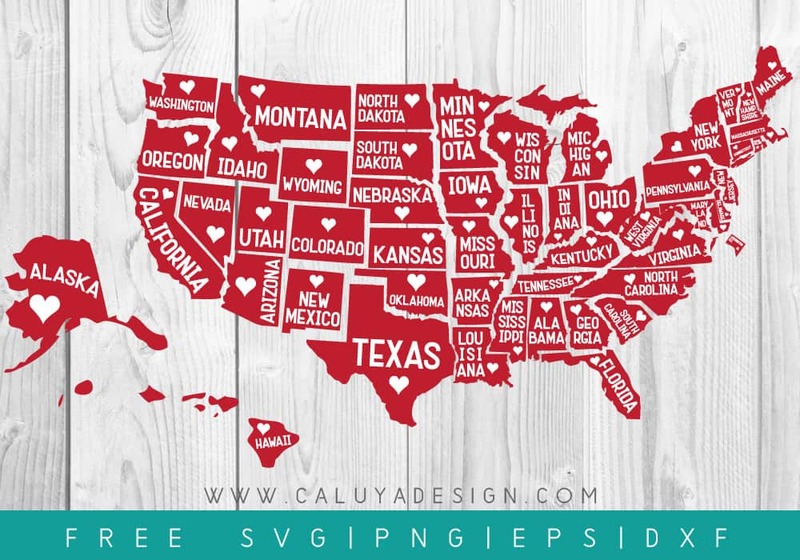 Show people how much you love your state. Or use many states to make keychains or mugs. Download at Caluya Design. 10. 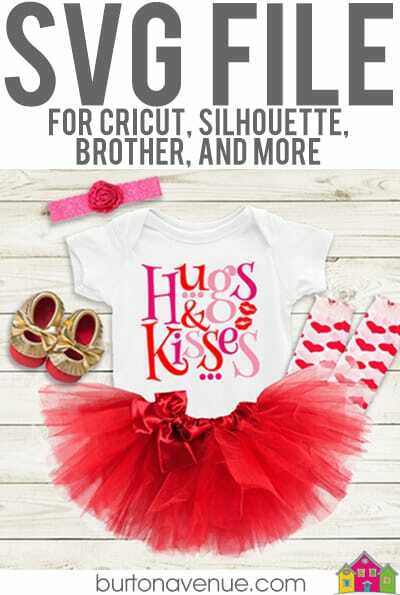 Hugs and Kisses are what you need on Valentine’s Day. 11. 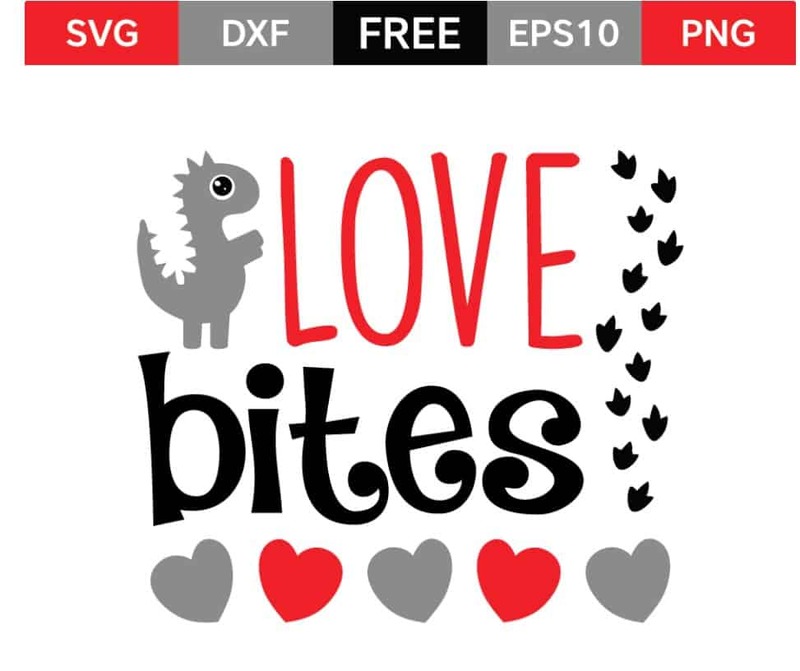 Dinosaur lovers would appreciate this Love Bites Valentine’s Day SVG. 12. 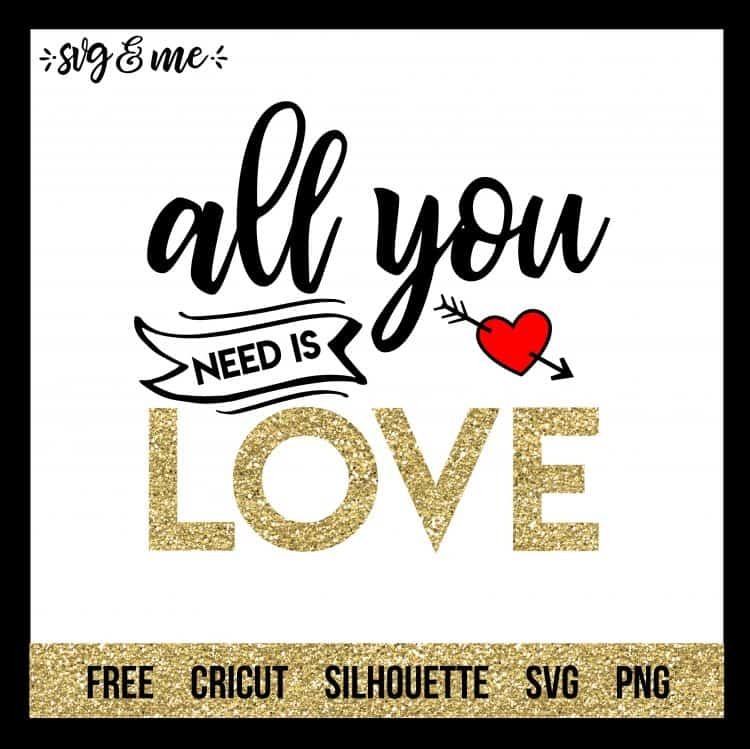 All you need is LOVE from SVG & ME. 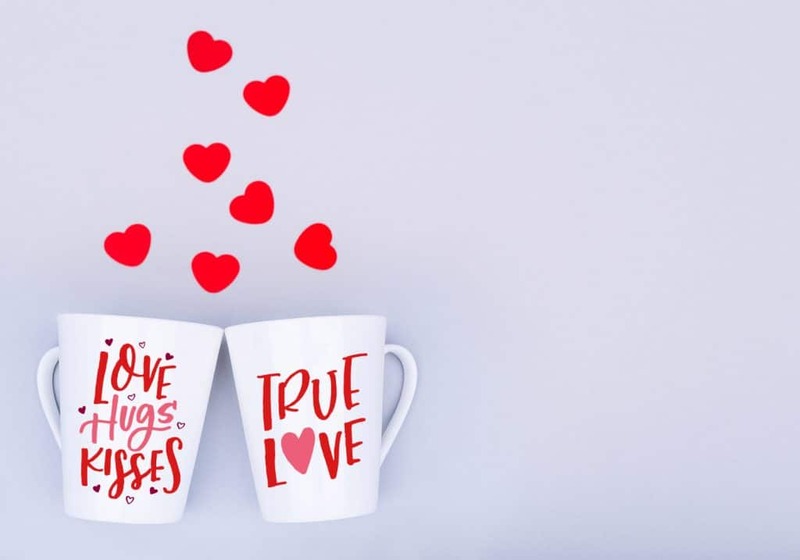 This site has some cute and unique Valentine’s Day SVGs you don’t see anywhere else. 13. 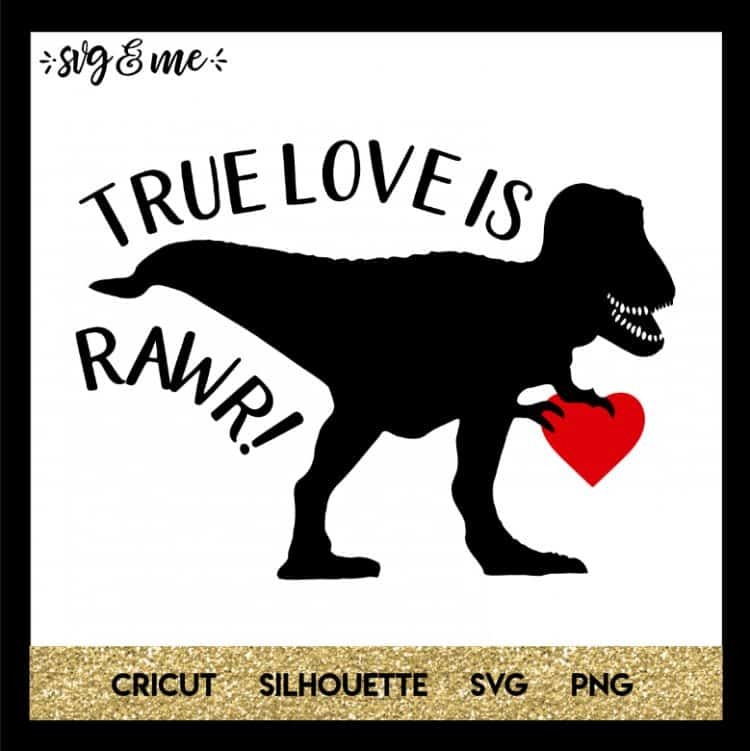 Another cute Valentine’s Day dinosaur SVGs that RAWR! 14. I can’t get enough of designs from SVG and Me. 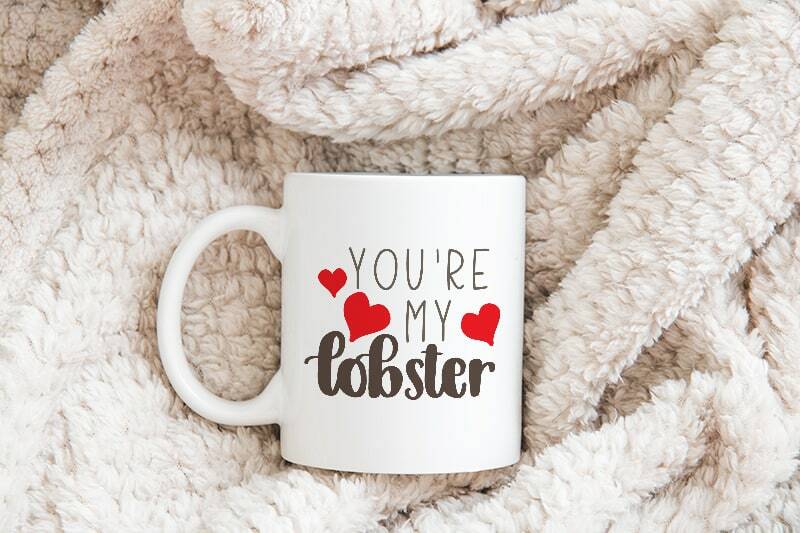 Here is one that is great for Valentine’s Day and any day.